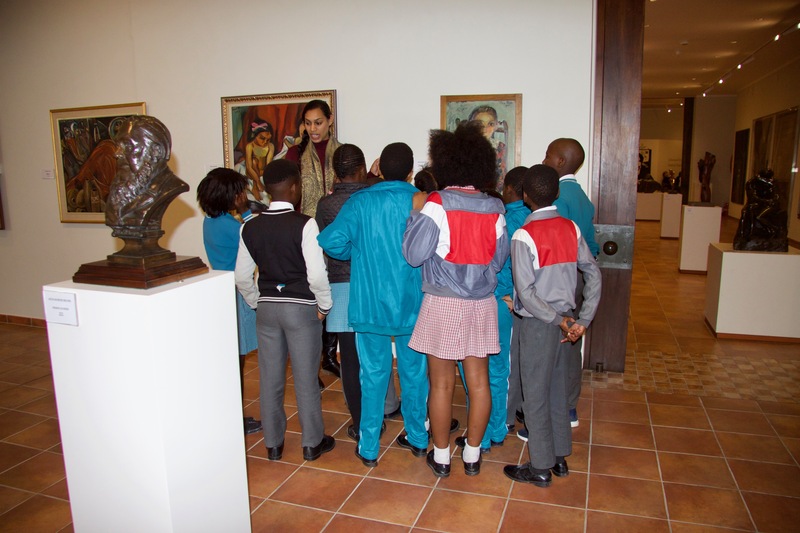 The Creative and Performing Arts Department brings smiles and excitement each week to the children arriving for lessons in art, pottery, drama, music and ballet. There are currently learners from 10 schools participating in theses programmes. The majority of classes take place after school from 14h30 until 16h00. Visitors are welcome to pop in. The Creating and Performing Arts Department has a dedicated team of volunteers who plan exciting and stimulating creative experiences that encourage children to discover and develop their creative skills in a way that is not always possible at their schools. These volunteers from the local community truly form an integral part of the Creative Arts Department. They nurture the children and help them with life-skills wherever possible. Individuality, creativity and encouragement all contribute to the full experience of Creative and Performiing Arts Department at Imibala. Sponsorship of any Imibala projects can be discussed by contacting the Imibala Trust Office. Sixteen learners per class attend weekly classes from Monday to Saturday during term time. These are facilitated by a committed group of local volunteers who bring their expertise and care into each class. 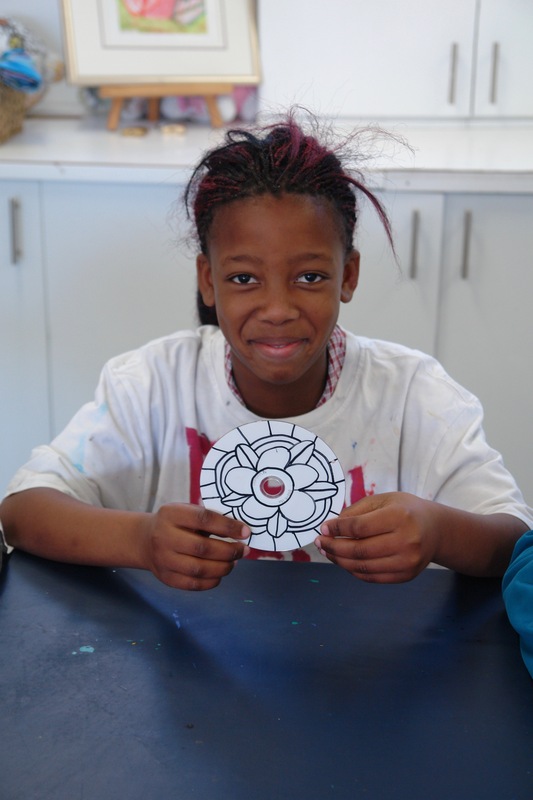 Children are given the opportunity to express their creativity through various media. The process of design and implementation (and adapting where needed) is a great life-skill that the learners are exposed to and can then apply in other areas of their lives. 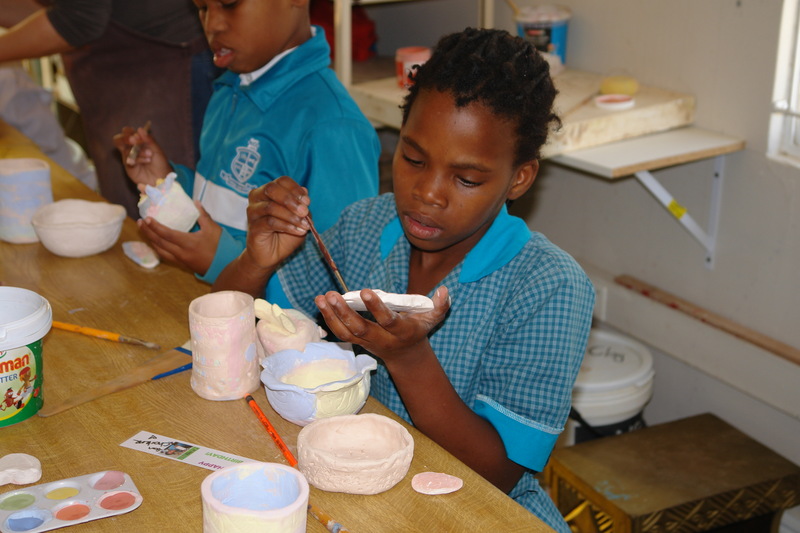 The pottery studio at Imibala is an exciting resource for the Imibala children. Pottery is a wonderful therapeutic medium and can be used to make artistic as well as functional artworks. 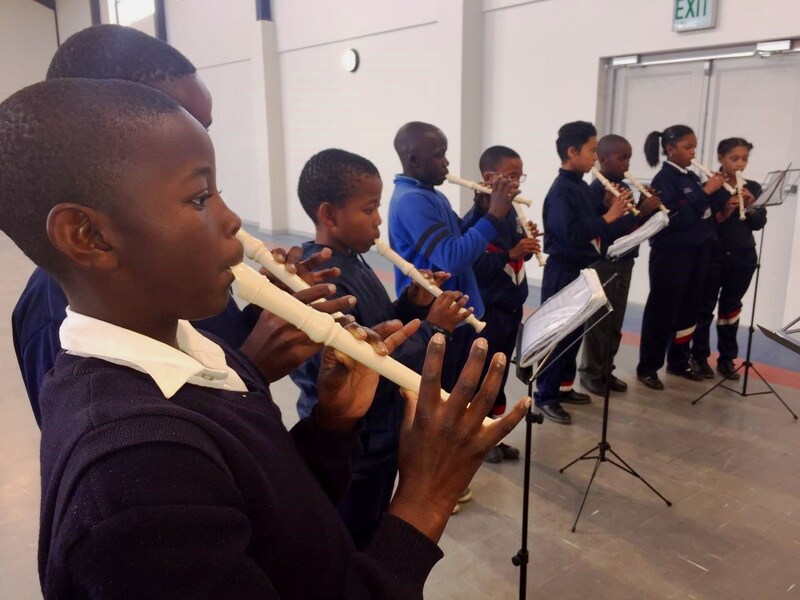 The studio has space for around ten learners who are selected from the schools with which Imibala is currently in partnership. Where possible Imibala aims to provide a creative experience that incorporates experiences inside and outside of the classroom. 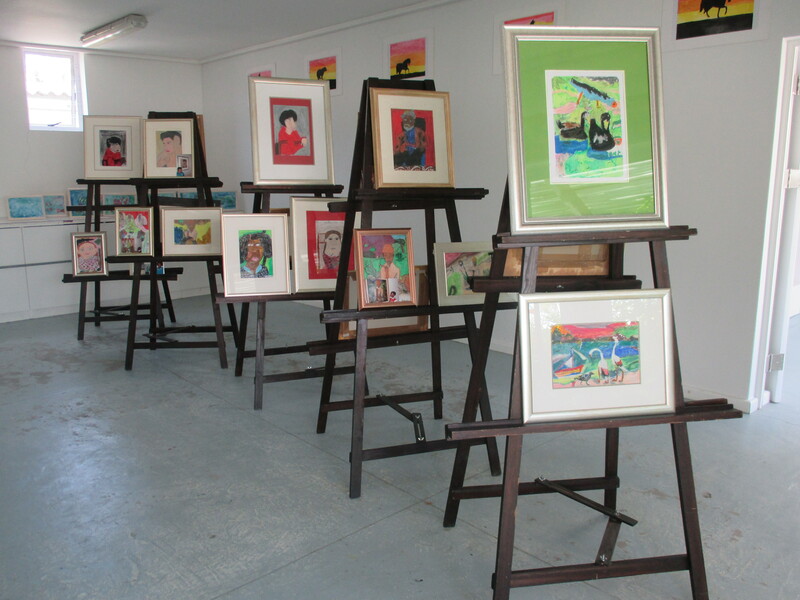 To further enrich this process, Imibala aspires to provide at least one annual outing for each child who attends one of the creative arts classes. The Imibala drama classes are offered to Grade 7 learners. The approach that is taken is process rather than performance. The volunteer who currently heads up the drama classes is an experienced and enthusiastic drama teacher. An interesting aspect about the classes is that language differences do not inhibit the learning that takes place. There is a mutual understanding, respect and enjoyment of the sessions that far override the language differences. Drama classes take place on Tuesdays, Wednesday and Thursdays during term time. The focus of the Music classes is on teaching individuals or small groups to read music notation and learn to play an instrument. This takes place at selected schools during school hours. While this is still a small venture we hope to expand it as opportunity arises. Another offering from the Performing Arts is Ballet. Imibala partners with Gail Hattingh School of Ballet which is well known in Somerset West. 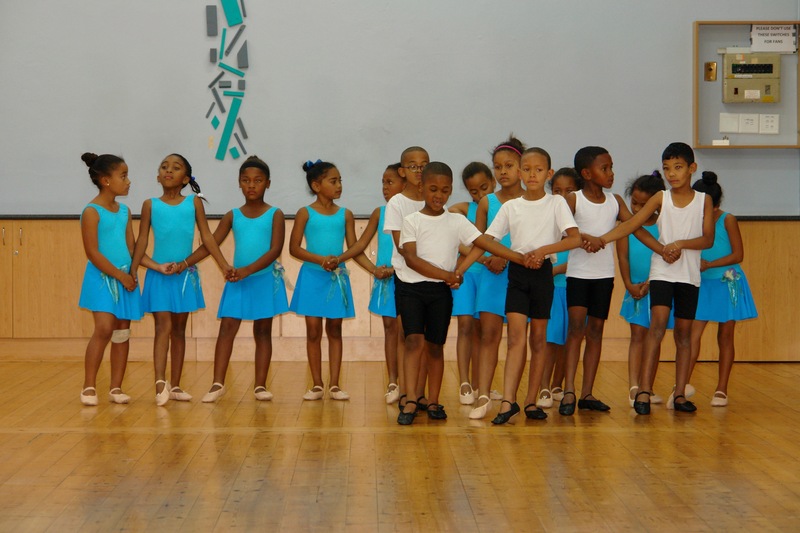 There are currently a total of 34 grade 1 and 2 boys and girls, making up 2 ballet classes from 2 different schools. Upskilling, equipping and inspiring local teachers whilst having some creative fun are some of the main objectives of the teacher workshops that are offered to the schools that participate in the Imibala programmes. These workshops take place at Imibala and potentially can be presented at the schools also. The teachers are encouraged to use the creative activities in their own classrooms to the benefit of the broader school community. Every artwork has a story to tell. 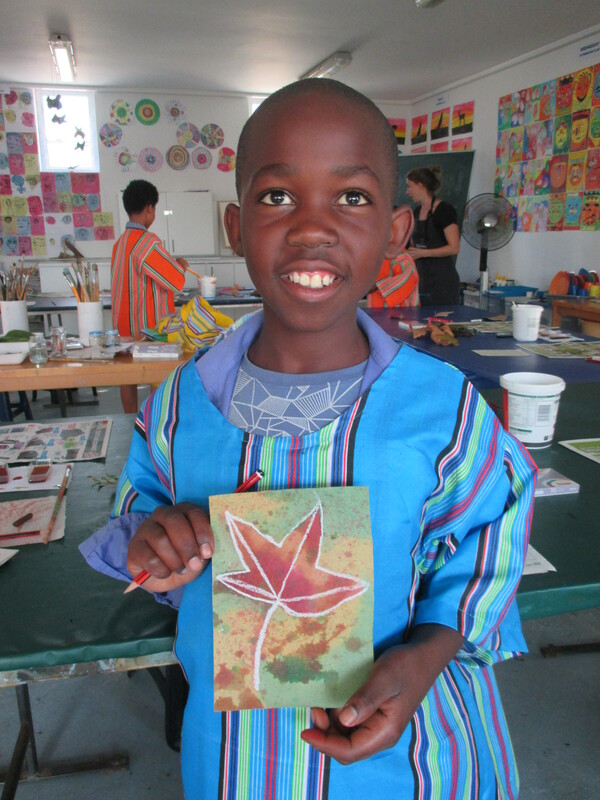 It is exciting to see how the children take initiative and produce beautiful works of art that they are proud of. 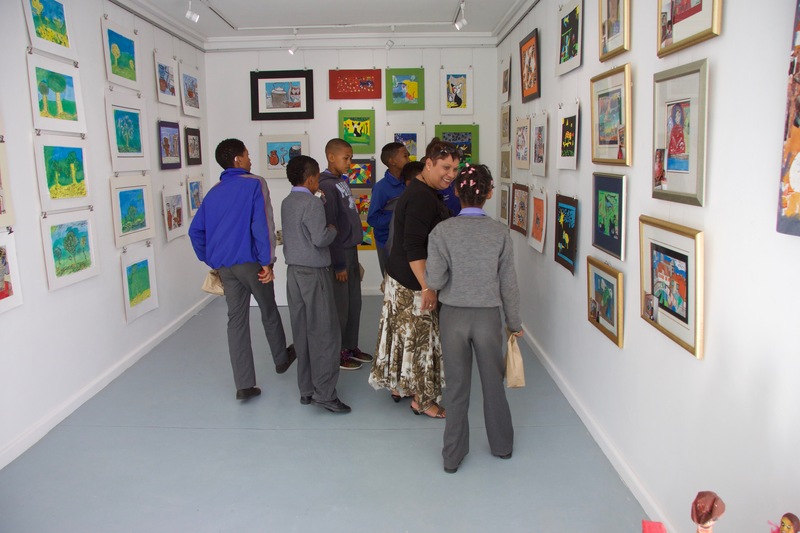 During the course of the year the childrens’ work is displayed in the Donna Downie Art Centre and the Little Gallery. Please do visit us to see their work. At the end of each year there is an Annual Exhibition which showcases the amazing work that has been done in the arts, pottery, music, ballet and drama classes respectively.